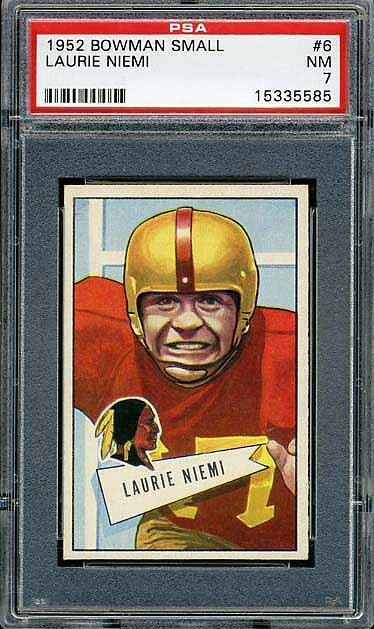 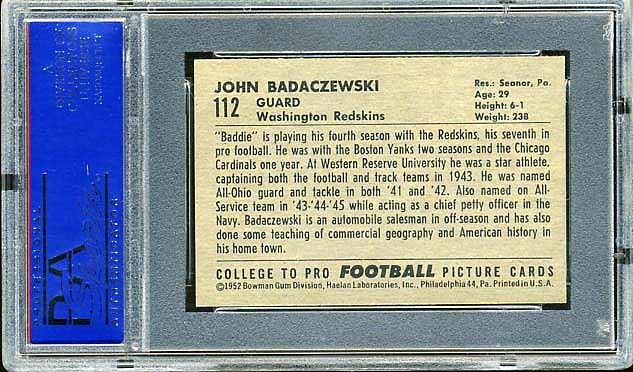 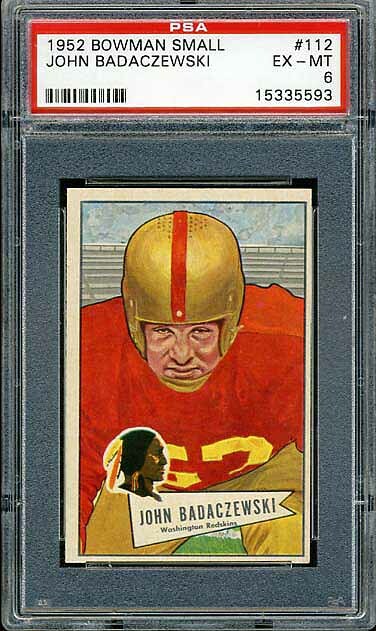 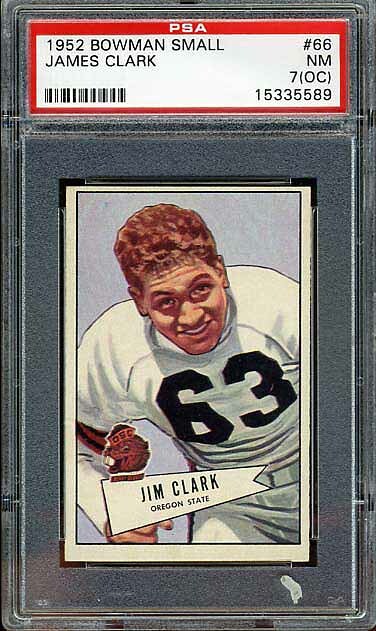 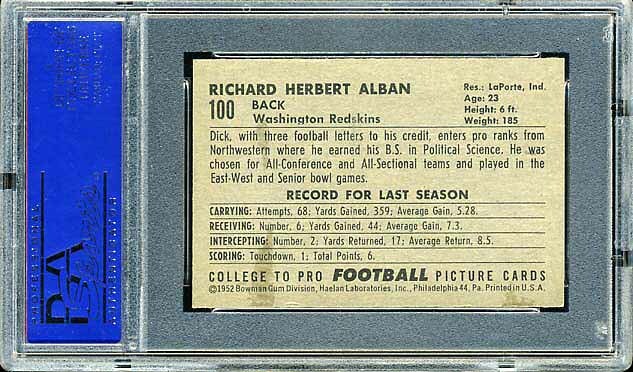 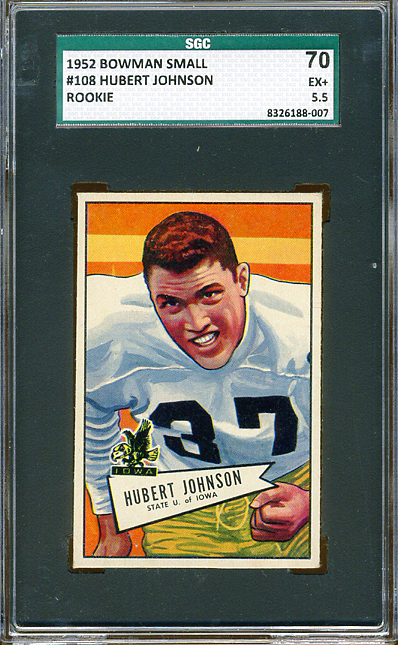 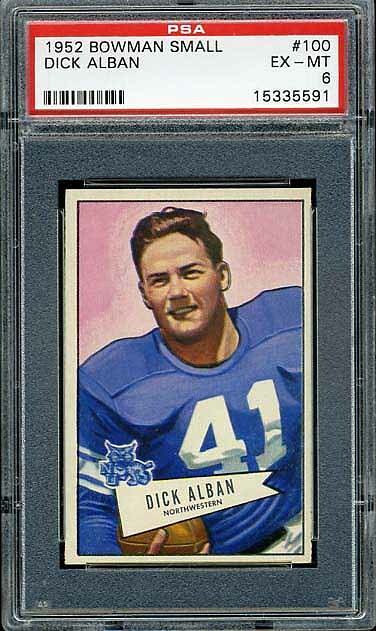 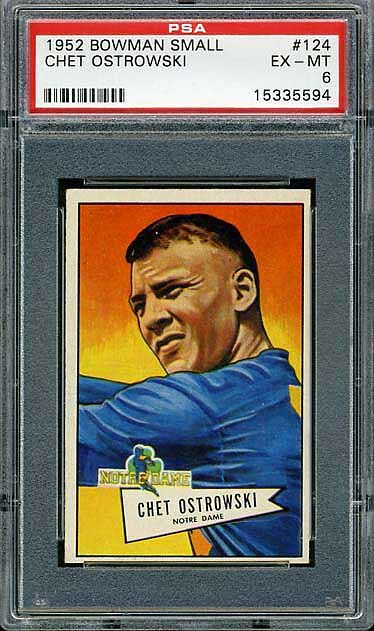 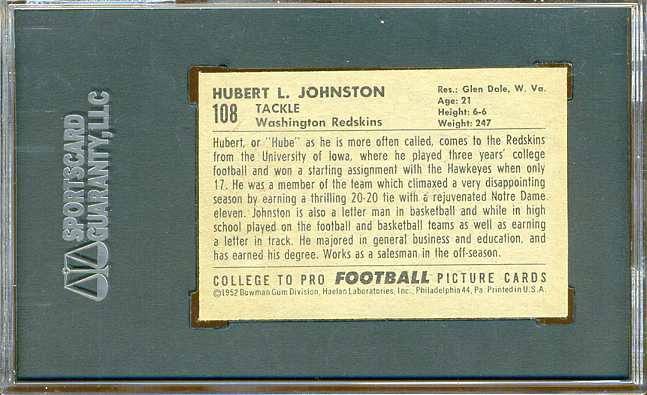 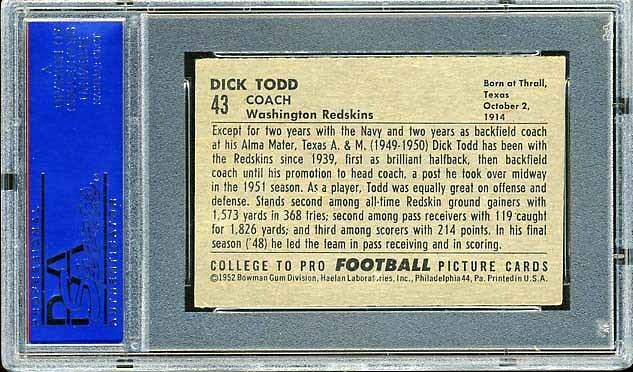 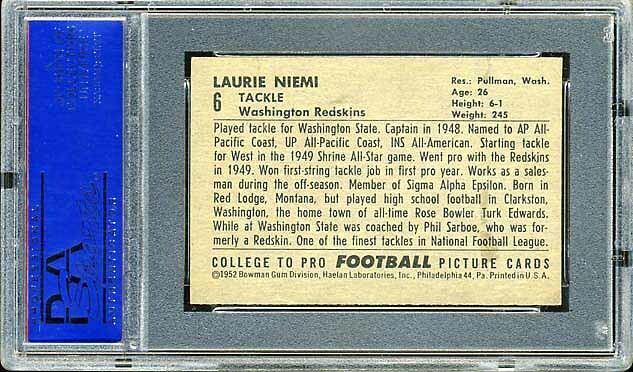 This is the second of the two sets Bowman issued in 1952 and I think it is probably the scarcer of the two sets. 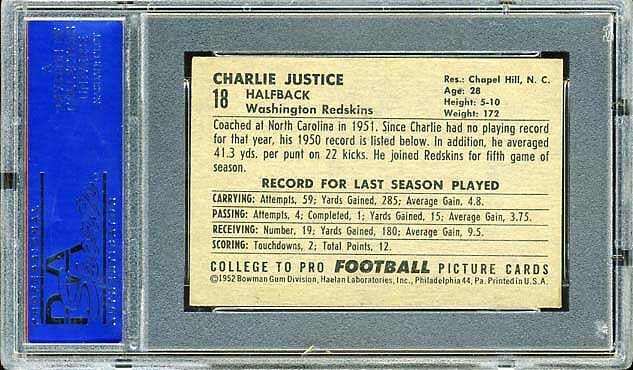 While it doesn’t contain the super short prints that the Large set contains, overall it is harder to find each card in superior condition. 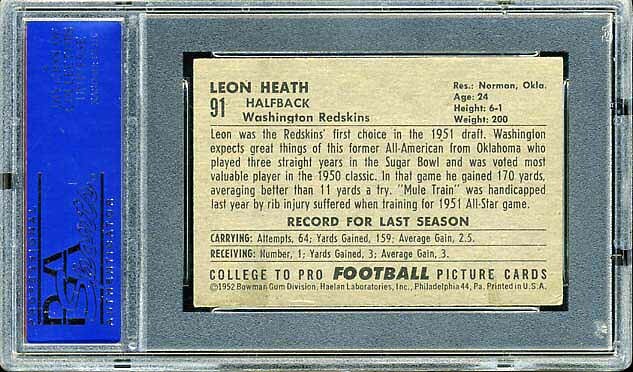 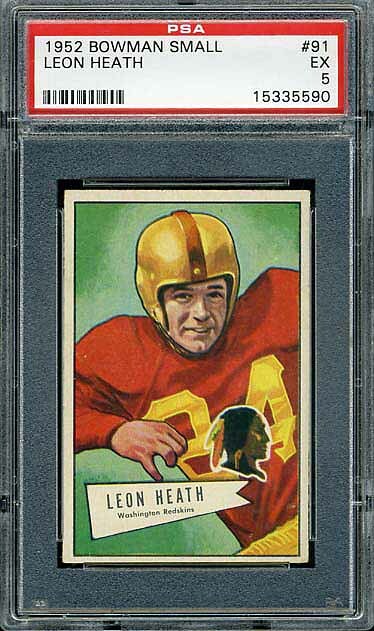 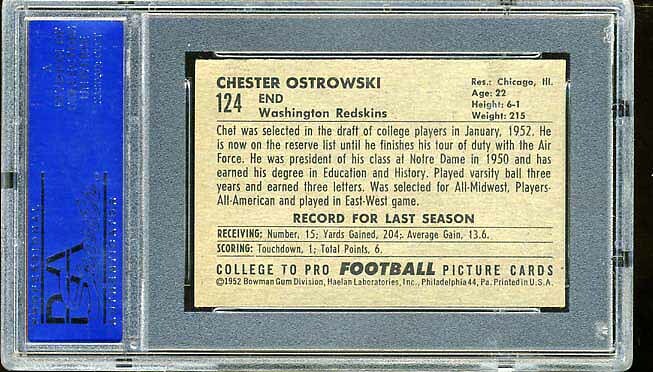 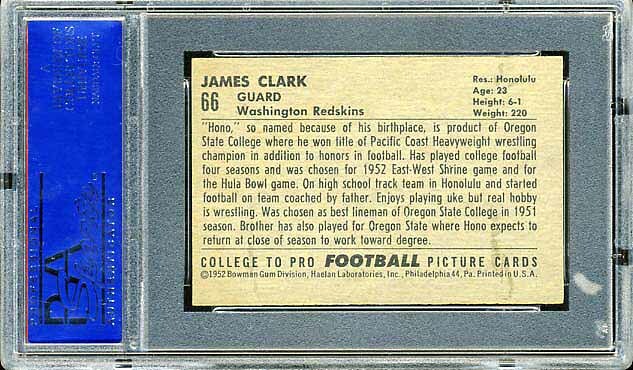 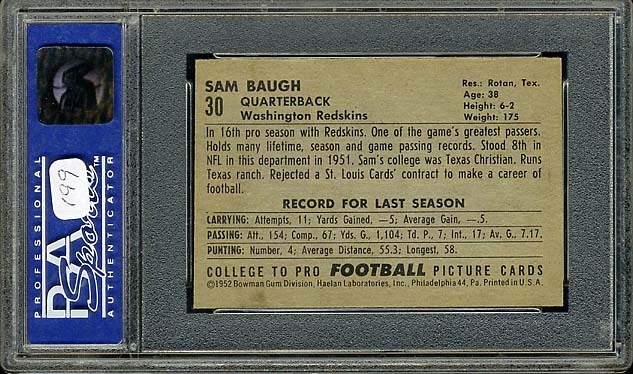 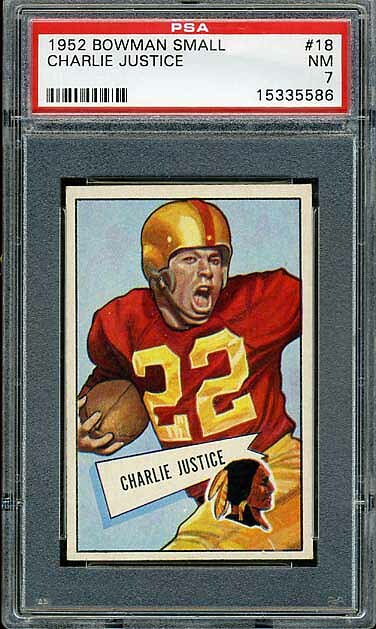 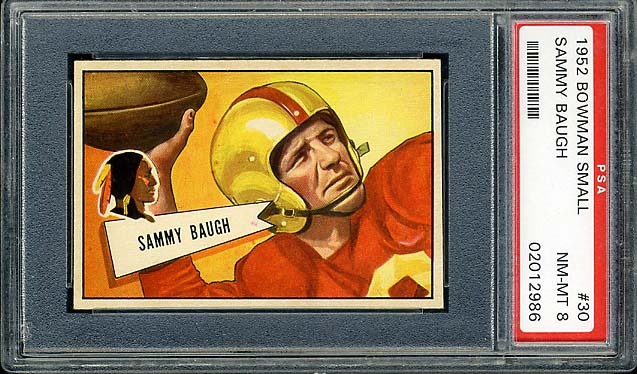 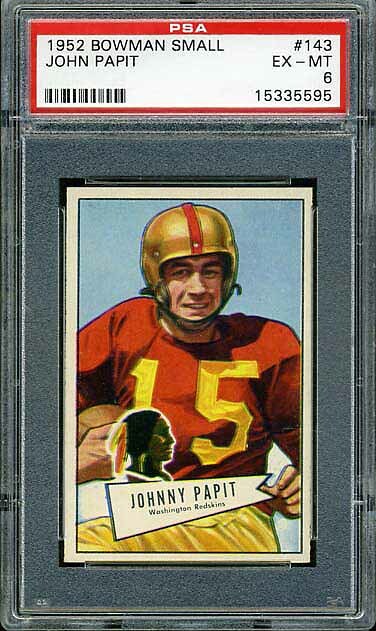 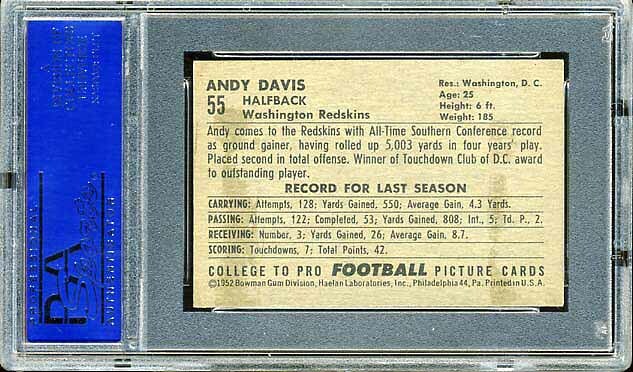 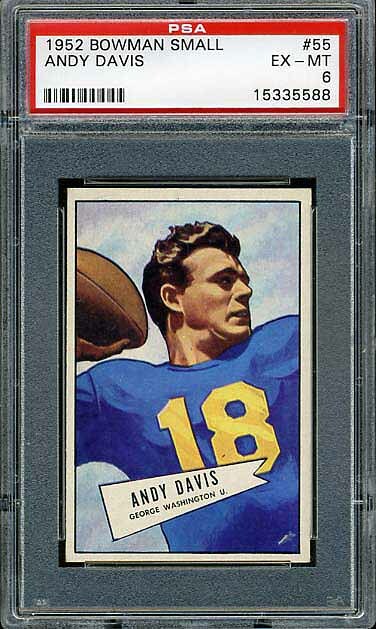 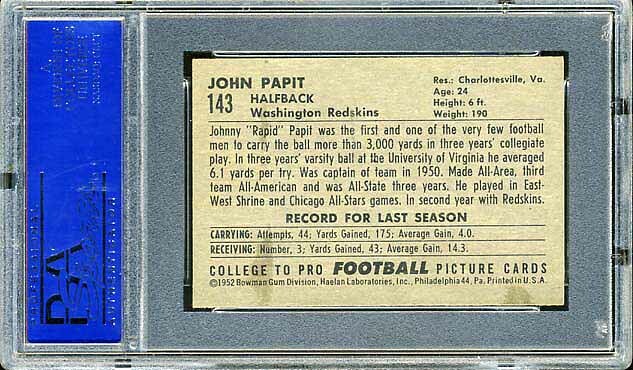 As usual, the key card in this set is Sammy Baugh. 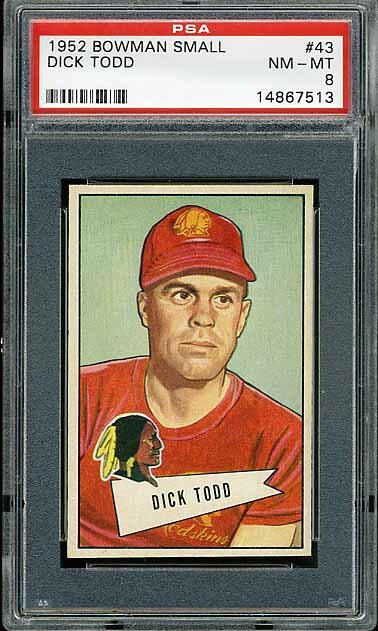 This set is complete.